workshop, the participants will present their creations in an interdisciplinary and open-end collage form. 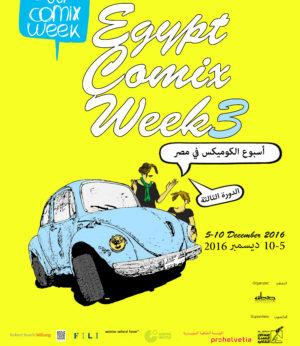 This event is a third phase of the interdisciplinary music theater project with Pro Helvetia Cairo. It is based on the idea of Barblina Meierhans, composer, sound artist, and Wael Sami Elkholy, the artistic director of the IMTGC project, composer, singer, and performer. Elkholy initiated the IMTGC – Interdisciplinary Music Theater Group Cairo and had started the project under the patronage of Pro Helvetia Cairo in 2016. 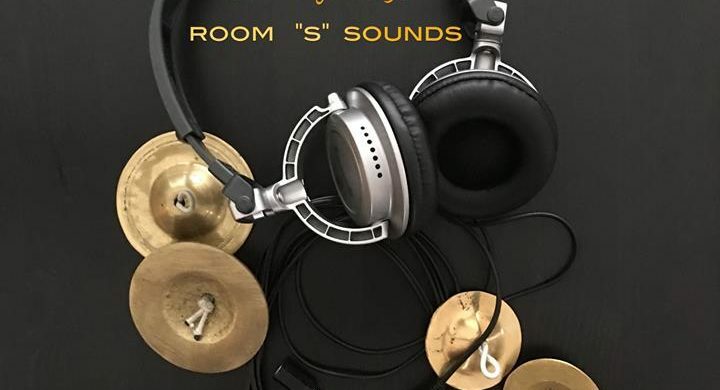 Room “s“ sounds project is formed of a workshop and works in progress presentation in collaboration with the Swiss composer and sound artist Barblina Meierhans. The workshop takes place at the Egyptian center for culture and arts (Makan) from February the 13 till the 22, and it is held mainly for IMTGC members in cooperation with Music Composer Atelier.